I have always STUNK at prayer. Prayer time was asking time. My personal shopping list for God time. ...and most of the time, I didn't. I wrote in about 20 different notebooks/binders/composition notebooks. I've tried different techniques from business card sized notes to store in page protectors (not enough room to write, too much to look at at once), to 3x5 cards in a filing system type of organization (closer, but not very portable or easy to write in). 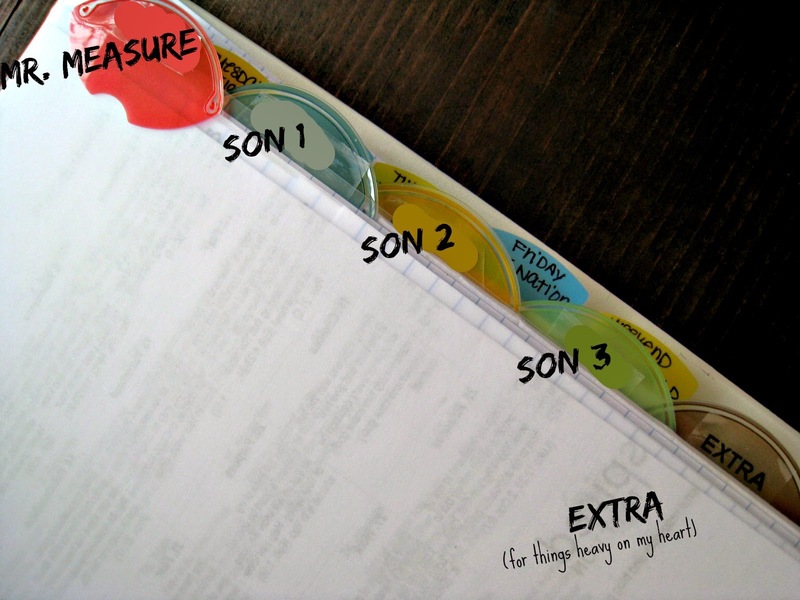 Then, I came across a video on Pinterest/YouTube by Gina Garland (I've mentioned it here before) and her version of a prayer binder. And I was enraptured by the small binder (small! thick! usable! portable! Seriously, I think my pupils changed to hearts when I saw it). So I immediately (because I CAN'T WAIT for things like this) drove to the closest store and grabbed up a binder, page protectors, dividers, paper, and of course NEW PENS because it is an OCCASION! and set to work. Shortly after starting my binder, I found on my kindle an old book that I got years ago for free, called The Hour that Changes the World. Added a touch of neurotic. And sticky notes and fun. AND PRAYER TIME FINALLY CLICKED! I can't even BEGIN to tell you WHAT A DIFFERENCE this makes! But, I can tell you it has helped me stop praying my short (maybe two minutes on a good day) "shopping list" prayers to easily praying over a half hour daily, with hardly any struggle. A disorganized, weak, wimp of a pray-er! 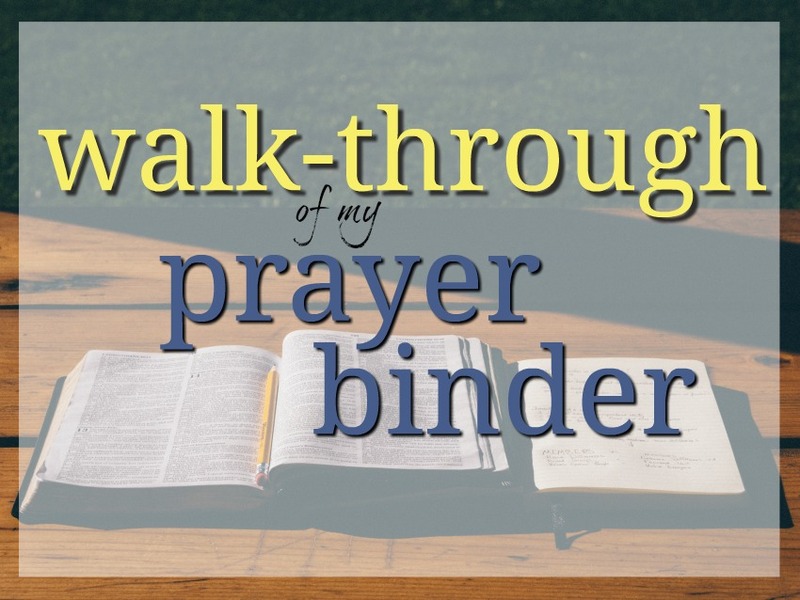 Today I'm just going to walk you through my prayer binder visually, but I also have a step-by-step tutorial here. Small half sized binder, which I LOVE! Inside the front cover I have a timeline of how long to pray through each section, plus a paper clip, pad of notepaper and some sticky note page flags. First row of tabs. These are the daily tabs. I pray through them for two and a half minutes each. These are a blend from Gina's tabs and The Hour that Changes the World's suggestions. Immediate family tabs. My husband and sons and a category for extra things that I feel the need to pray for. These are also daily tabs. These are my weekly tabs. I pray through one of these on the specific day. These are the final three tabs, based on The Hour that Changes the World's suggestions. I pray through each of these daily and then I'm done! It goes quickly, orderly, and I feel I've really covered things that I want to (and usually forget without my binder). This is a photo of The Hour that Changes the World's prayer wheel. 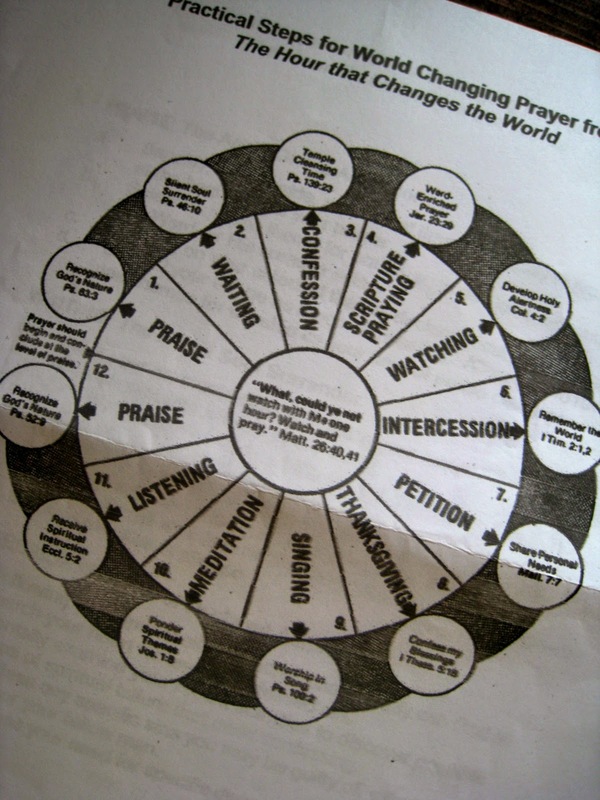 The author prays in each section for five minutes. I started with just one minute in each area and have worked up to a comfortable two and a half minutes, because I'm still growing in this area (So I'm more of a Half-Hour that Changes the World kind of gal). Maybe someday I'll be up to five! 1. 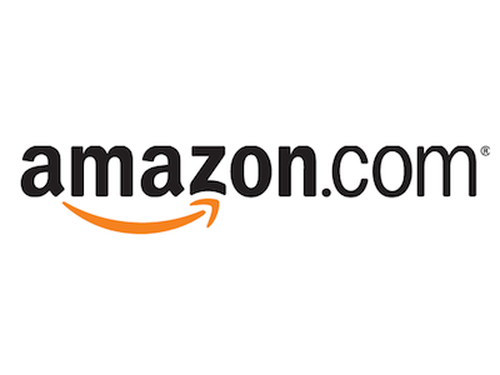 Click over to Amazon and buy The Hour that Changes the World. THE BEST book I've ever read on specifics of prayer. 2. 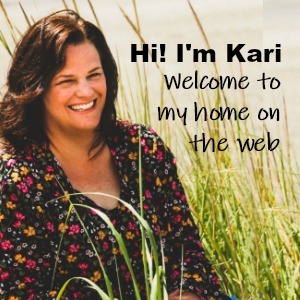 Then go to Gina Garland's video for her prayer binder, on that you'll find her email address to ask for a copy of her prayer binder set up. 3. Next, get yourself to the nearest store for the awesome small half sized binders and start your own binder. If you'd like to have me compose a step by step tutorial on how I combined these two amazing resources, let me know in the comments. I'll also be reading the comments (as I always do) and answering any questions you might have. 4. Then click over to my tutorial and get to work! 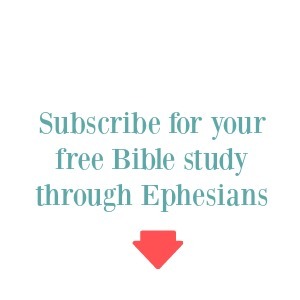 Hope these resources inspire you to really work on improving your walk with Christ! 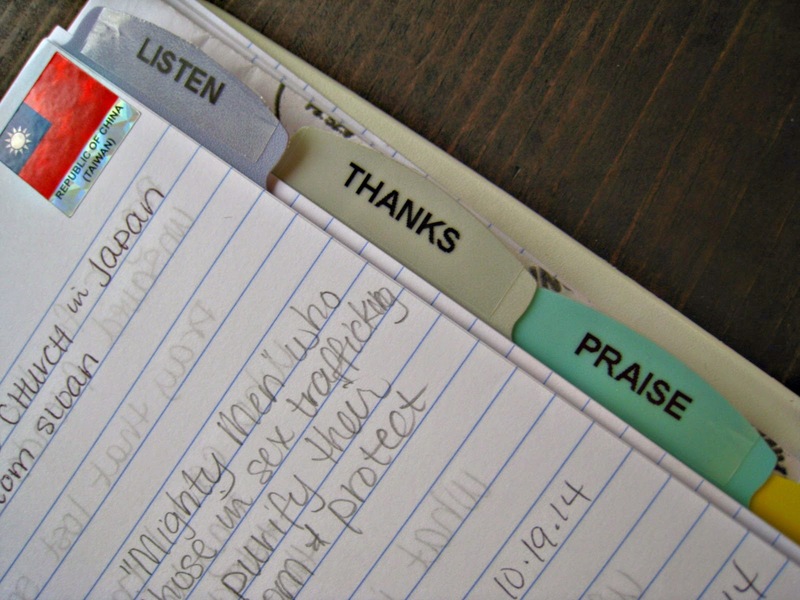 UPDATE: I recently did a video walk through my prayer binder. You can see it here. Thank you vey much for this message... I'm french and I read your blog since every weeks... with google translation...!!! So I'm very happy to read your message about prayer notebook because I don't understand very well Gina's video... (in english) So I'm very interesting about more details of your prayer notebook! I got my binder from my local BiMart, but Walmart has them, as does office stores like Office Depot and Staples. I never noticed them before, but they are there. Along with all the additional items like the half size pages and protectors and tabs. Staples has the Martha Stewart Home office collection that has really cool half sized stuff! 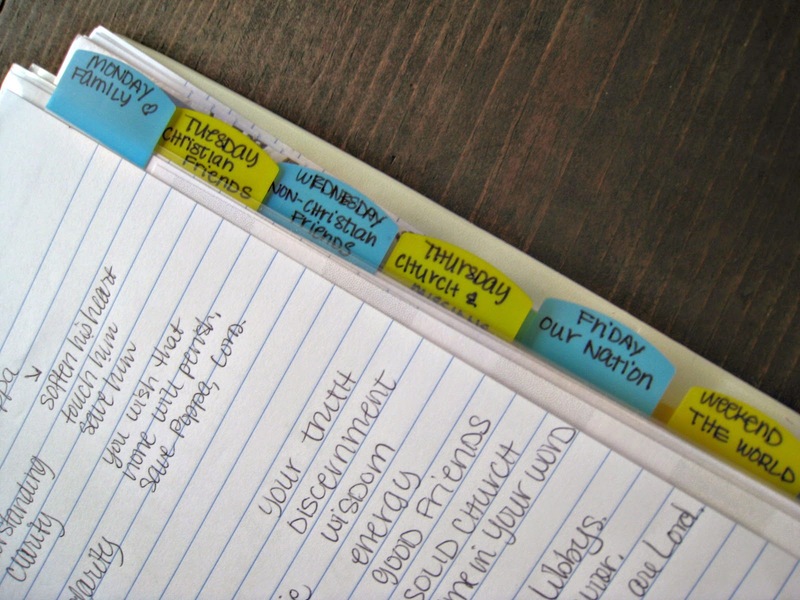 I would so love for you to do a video about your prayer journal, how you found the tabs you have, where you found the copies you have in your notebook. 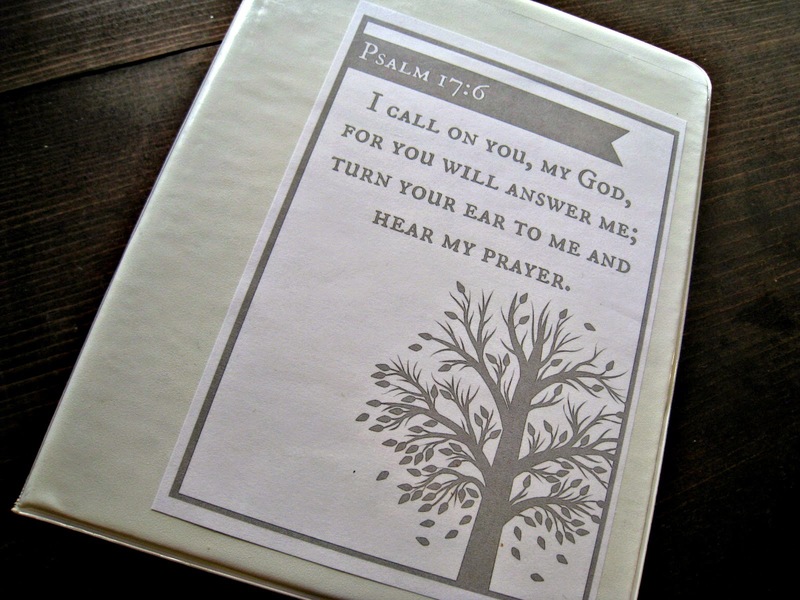 I am going through such a rough time and although I always, all day, pray, I would love to have this prayer journal of my own. Thank you and bless you! I will put together a walk through plan for doing your own. I've got quite a few emails showing interest too! To start, you can get your binder tabs, etc at an office supply store like Staples or Office Depot. I've heard Walmart has them too! I bought all my supplies at Amazon last earlier this week and I'm getting started this weekend! Thanks for the visuals to show how you included The Hour That Changes the World and how long you pray for. When I watched Gina's video I felt really overwhelmed and this makes it seem much more doable. Awesome! Let me know how it works for you, or if you have any questions! 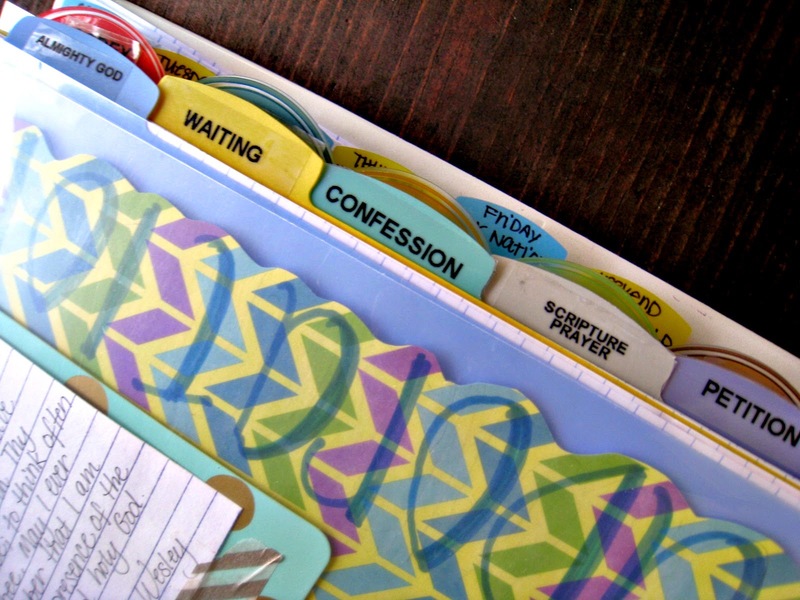 Just to make sure that I understand your process..... when you are in prayer your prayer binder is open in front of you and you flip through the tabs to notes/reminders/scripture on what you want to pray about under each topic? Yes. Exactly. That serves a couple purposes. It keeps me on track with what I'm praying for at that time, and when my mind starts to drift, or I start to fall asleep, it gets me right back on track. Sometimes I close my eyes and pray, sometimes I'm looking at notes, verses, or thoughts I have written out. Then when the timer rings, I move to the next tab. Hope that helps. I am working on a complete tutorial now! Thank you for using your gifts for Jesus! You are such an amazing woman and He has put much on your plate, but you continue to shine for Him. 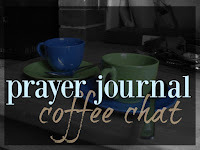 Love your prayer journal! I value our friendship and look forward to seeing how God is using this in the lives of others - even from France!!!! Wow. Thanks Becky! Now you need to set one up too! Just ordered the book. My prayer time used to be the highlight of my day and somehow it just died. I am so looking forward to setting aside time to pray again with purpose. Thanks for the inspiration and YES a tutorial would be most welcome! LOL! Glad to hear I'm not the only one! I'm working on a tutorial now. Thanks! Thank you for sharing this. I just watched the video & asked for the packet. I think I even have all the necessary supplies. I am excited to give this a try because I too am a prayer slacker. awesome! I'd love to see it when you are done! I have a question for you. How do you control the time you spend on each topic? You set a timer with 2.5 minutes each time? Can't wait to get started. ..I watched Gina's video but can't find the email address to request the packet from....can you help? Hi Tonya! It's in the description on the video, but I'll copy it here. (Change the AT and DOT to the actual symbols). geegarland at hotmail dot com. Thanks! So behind the tabs, do you write current requests as well (and then write a date when they are answered or scratch them out)? 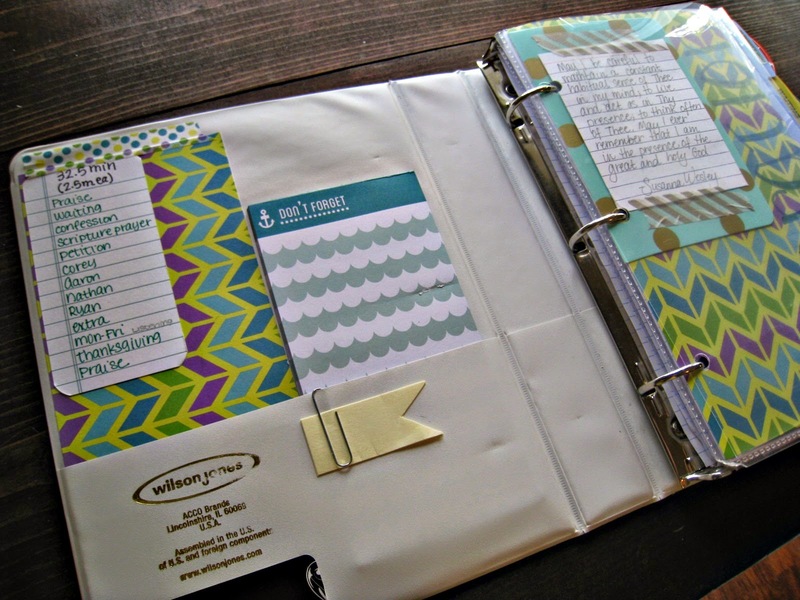 I just found this on Pinterest and it looks like an amazing binder to make! It's on my list and I can't stop thinking about it! Thanks! Yes, I do have a sheet of paper behind the tabs for specific requests. I date and will write when and how they are answered when they are. I am adding the tutorial pages to the blog now, with Part 3 coming out this week! Thanks!